Ultimately, it's how our clients think and feel about their remodeling experience that matters the most. The journey through the professional selection process, all the design decisions, living in the construction zone and getting your transformed home back can be a stressful and sometimes difficult time for some homeowners. From design concept to permit-ready plans and "build-out", we will ensure that your project is completed on time and on budget. Design - Each of Holland Construction's projects is unique in character and scope - requiring some design prior to construction. 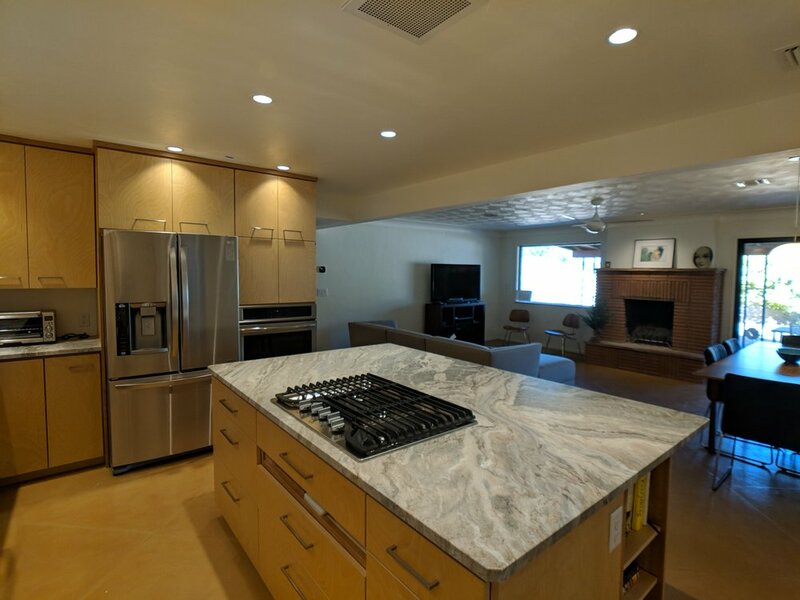 This may involve a redesign of your existing space, design of your new addition, or a design that simply rearranges the appliances in your kitchen. We offer a complimentary initial meeting at your home to discuss your ideas and walk through the project. From this meeting we will prepare an estimated cost range based on design options discussed, your desired budget, and project timeline. Budget and detailed design - Once you have decided to proceed with the project we will collaborate with you to produce a comprehensive project scope, and a knowledgeable estimate of your project. 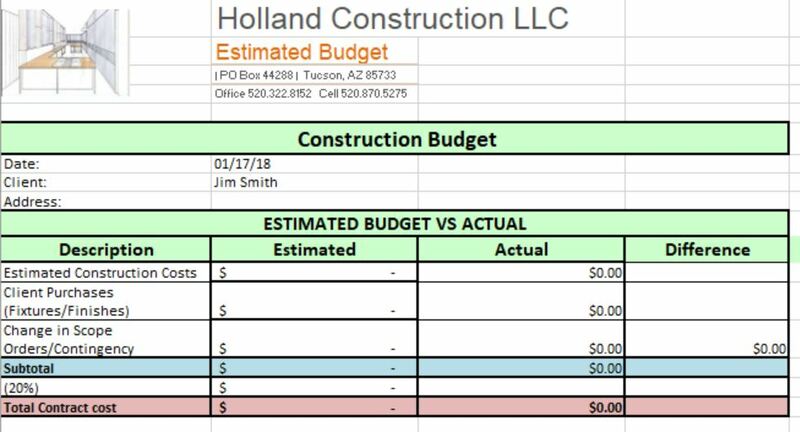 If the project scope and design do not meet your budget we will go back to the design process to help you determine what changes in the project scope can be made so that your project stays within your budget. Once your design and budget are approved the construction documents/plans are completed and if required submitted for permitting. 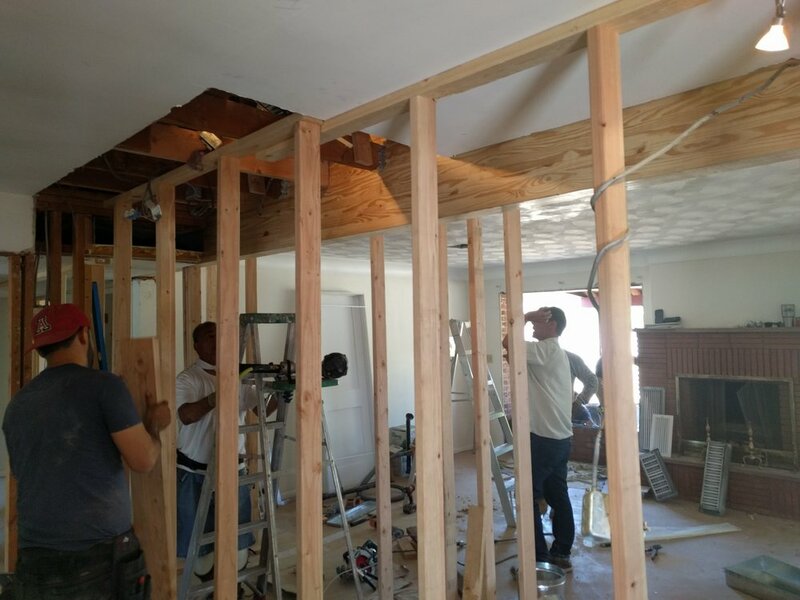 Build - Our goal is to complete your project with minimal stress which means demanding integrity and professional execution from our tradesman, maintaining your project's timeline, and keeping within your project's scope and budget.